No matter how much we keep an eye on our pet, there can be times where they just seem to disappear, right? Perhaps you’re traveling with your pet and want to make sure you’re covered in case of an emergency? Whatever the case, the best tracking devices for your pets are sure to take away some of the worries. Many of us enjoy health and fitness trackers, but have you ever wished that you could know your pet’s stats, too? Now you can. The Whistle 3 also comes with a movement tracker that updates every few seconds so you can see where your pet is heading and is supposed to be accurate within 100 feet. As well as being completely waterproof, this tracking device also fits neatly onto most collars without budging - even when they’re running through the trees - meaning your pet should be kept safe at all times. Not only is the Gibi Pet Locator strong, but it’s waterproof meaning it’s a brilliant option for anyone with an active dog who loves to splash through any water they can find. The tracker connects to an app on your phone that then shows your pet’s precise location on a map. That’s not all. The tracker snuggly fits onto most collars, and users can set up borders of a safe area for their pets. They will then receive an alert if their pet leaves these zones before tracking them down thanks to the Gibi Pet Locator. 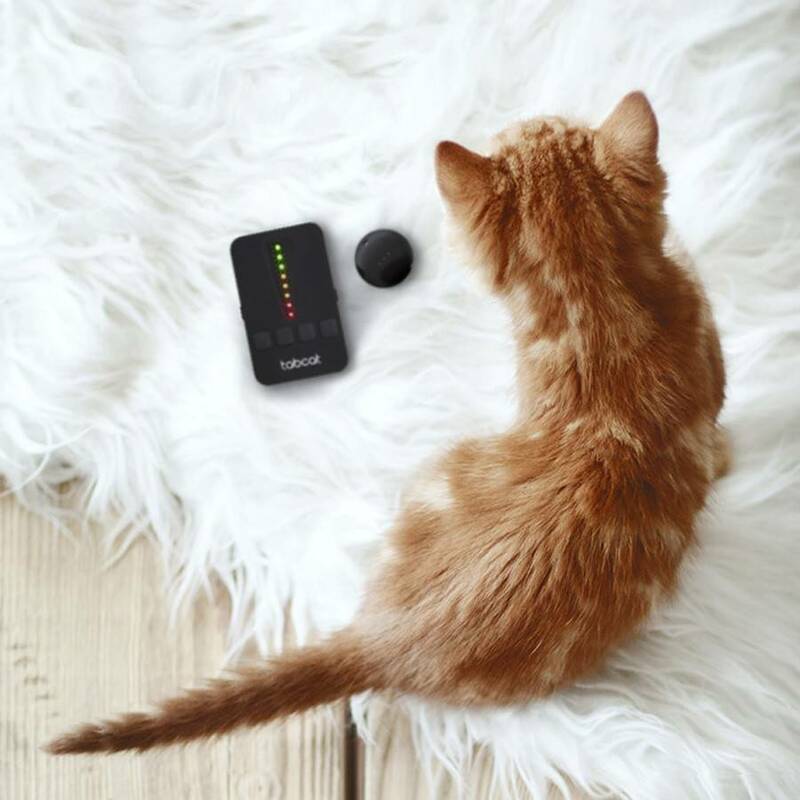 The Tabcat can be the perfect option for cat owners thanks to the fact this tracker is so light compared to many others on the market. However, the wonders have only just begun. The Tabcat is splash proof meaning it should be kept safe if your pet ventures out of the home. 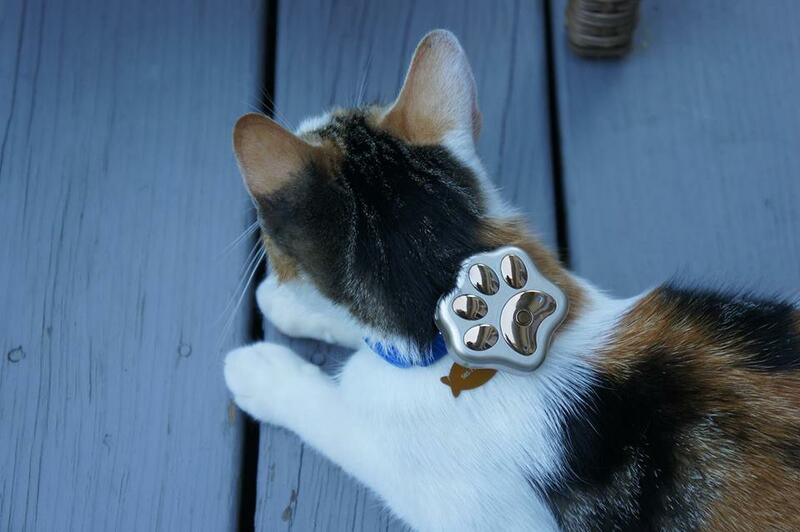 This tracker also features a beeper that can be helpful when searching for your furry friend. All you need to do is press a button on the remote, and the tracker will emit a beeping sound from around 100 feet away. This can be perfect for those pets who love to hide. Once again, The Paw Tracker is popular thanks to the fact it’s incredibly lightweight. The tracker comes in a range of three colors meaning there is plenty of variety for anyone wanting to keep their pet at the top of the fashion game. 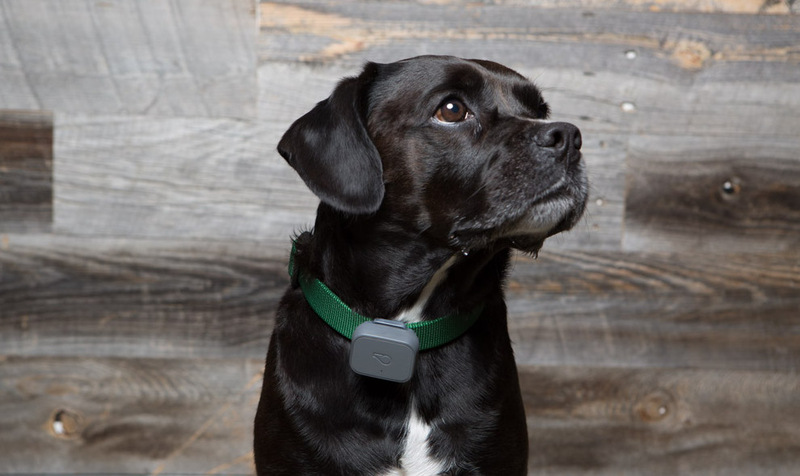 The tracker attaches to most collars and allows users to track where their pet has been in the last 24 hours. Plus, you can set up alerts if they leave your pre-designated safe zone as well as knowing where they are at all times thanks to the map feature on the app. Have you ever found yourself wondering where your cat goes when you’re out of the house? Perhaps you need a way to find your dog after they ran off on a walk? Whatever the case, there are so many reasons that a tracking device for your pet could be about to become your new best friend.